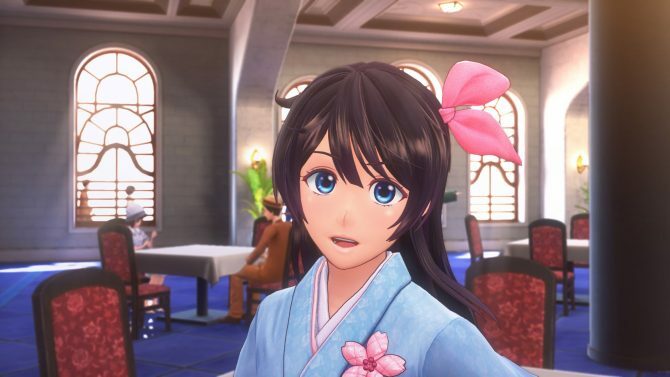 New Sakura Wars Game Will Be for the "Latest Platforms" and Feature "Rich Content"
I have a confession to make. 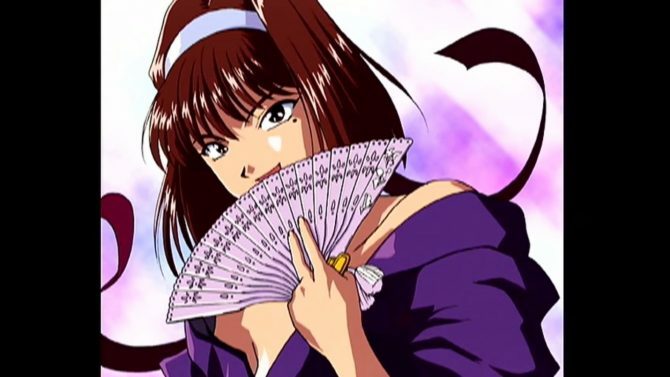 When Sega hit us with the announcement of a New Sakura Wars (Shin Sakura Taisen) game following an explosive one-two punch with Shenmue I & II for modern platforms, I was way too excited to listen carefully, so I missed details of the speech made by Sega Sammy President Haruki Satomi. Since no platform was explicitly mentioned, I erroneously assumed that no info was shared about that at all. Today I went back to listen to the whole thing if anything to relive that epic moment now that I have time to breathe, and lo and behold, something about the platforms was indeed said. Satomi-san explained that the game will be for the “latest platforms.” This means that it’s certainly unlikely to be a mobile game, in case you were worried. Japanese is not explicit on the difference between plural and singular, so it’s hard to say if Satomi-san meant a single platform or multiple, but he did add that the game will feature “Rich Content”. 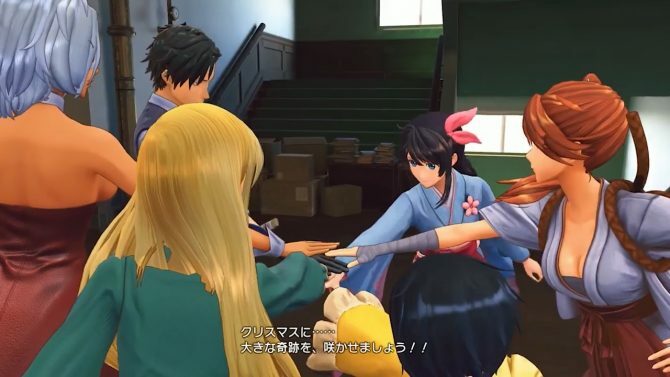 The “New Sakura Wars” name is of course just a working title, but we do know that the game will be set in the 29th year of the series’ fictional Taisho Era (the real Taisho Era actually ended with the passing of Emperor Yoshihito in 1926), which means in 1940. The location will return to the Imperial Capital of Tokyo. This is a return to the series’ roots after the rather unwelcome departure to America in Sakura Wars: So Long, My Love. 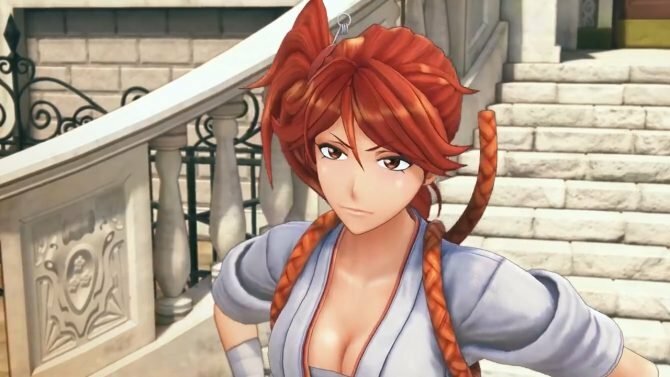 If you’re unfamiliar with the Sakura Wars franchise, it’s a series of tactical JRPGs with visual novel and dating sim elements, which can easily be considered the precursor of the Valkyria Chronicles series, with which it shares a relevant part of the development staff. Another relevant feature is the character designer by Kosuke Fujishima of Tales and Oh My Goddess! fame. 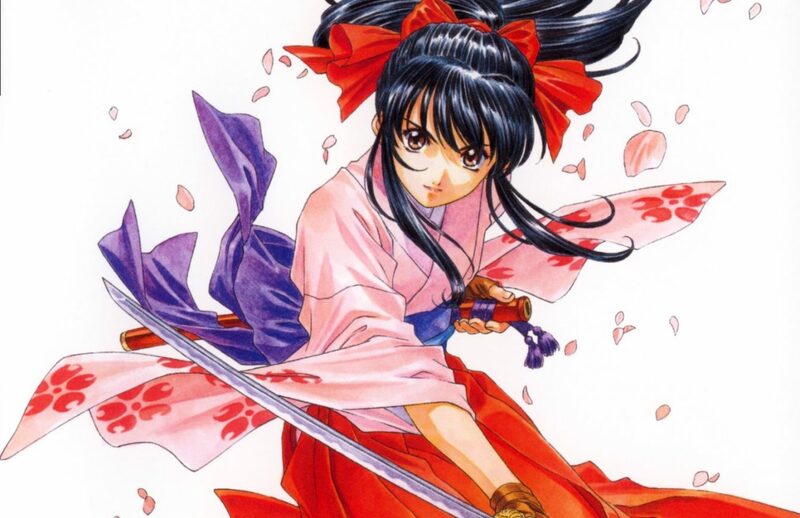 Its mainline games were released between 1996 and 2005 in Japan, and unfortunately Sakura Wars: So Long, My Love is the only one which received an English localization in 2010. It was also arguably the worst of the series, so it’s understandable that many in the west can’t grasp the relevance of the franchise, which definitely holds cult status in Japan. To help you relive the moment of the reveal, you can check out the teaser trailer below. It doesn’t show much, but it certainly brings back memories.